In terms of population by Pennsylvania County, there's Philadelphia County, home to Philadelphia. There's Allegheny County, home to Pittsburgh. Then there's Montgomery County. Home to 800,000+ Pennsylvanians. 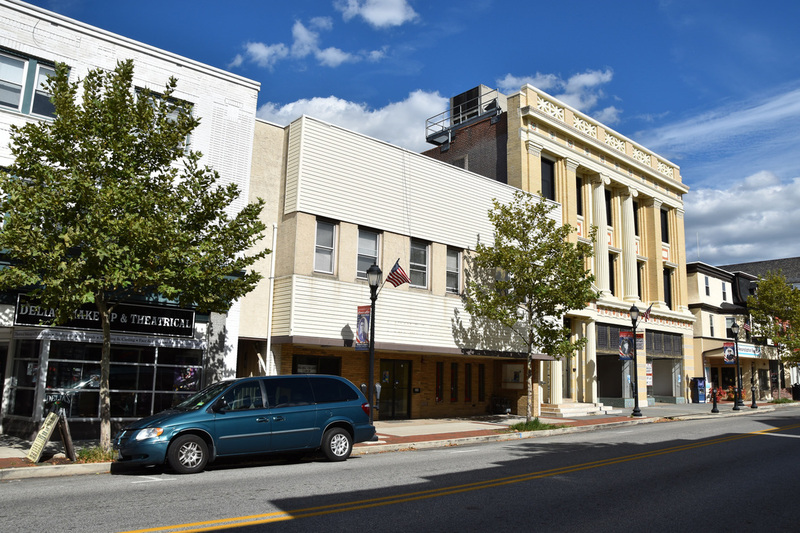 Those 800,000 Pennsylvanians reside in a great collection of small towns. Site of Continental Army winter encampment. 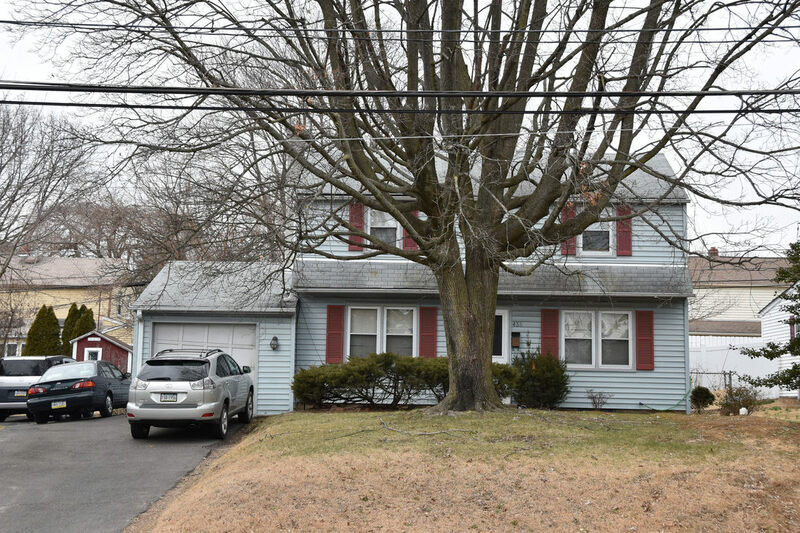 Hatboro was my first home. In over thirty years not much has changed...in a good way. 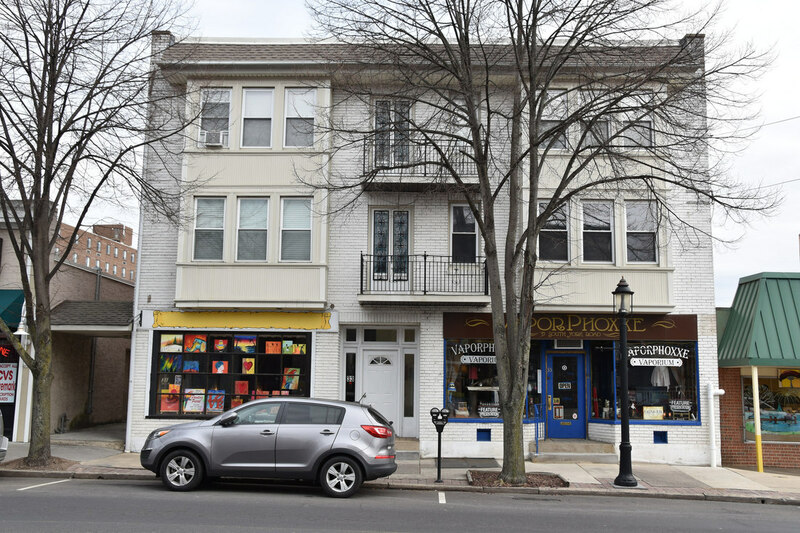 The small town, Main Street America that was York Road in Hatboro never left and has found new life. I remember buying clothes from Santerians. I remember the Hatboro pool. I remember our house was on busy street with a steep berm coming up from the sidewalk. 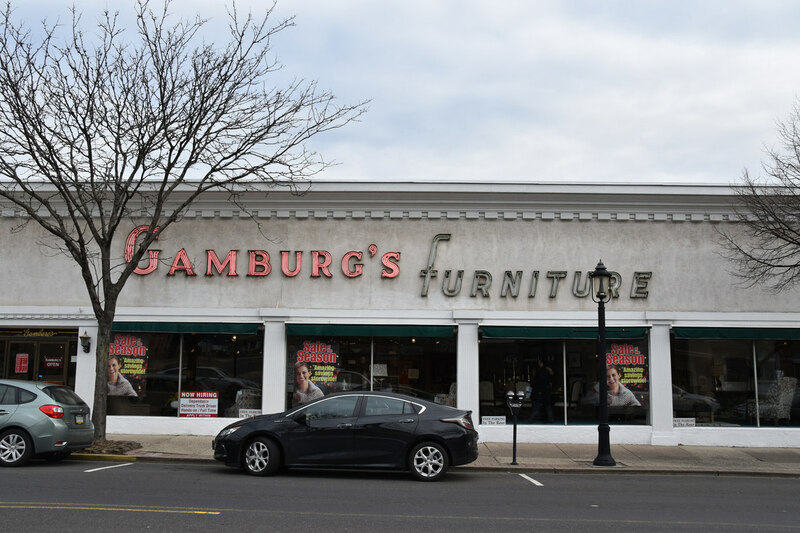 I don't remember Gamburg's furniture but the store has been there seemingly forever. There's comfort and reassurance knowing the area still looks good. The Main Street has added a few restaurants and the area is as appealing as ever - appealing enough that I'd consider moving here assuming I can find something with more room than the three bedroom, one bath house my parents left in 1986. 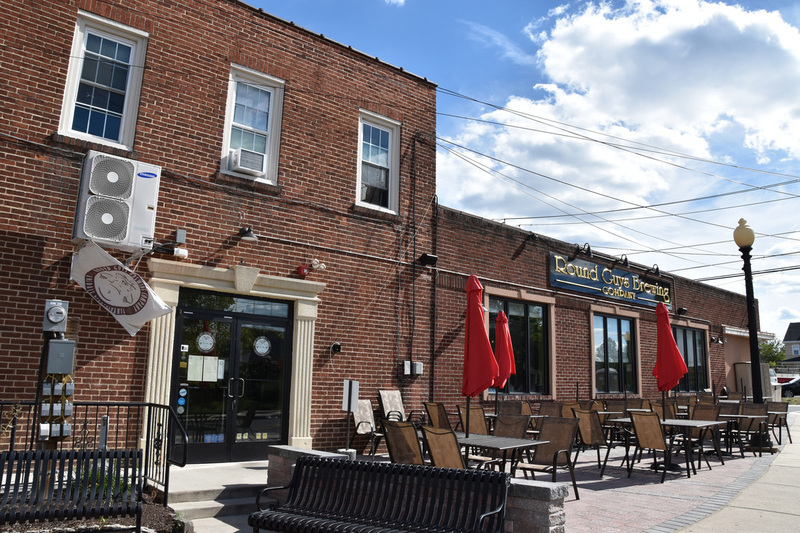 While Hatboro has gone through a bit of a restaurant renaissance, there's even a microbrewery now, Crooked Eye Brewery, the standout dining option is still Silvia's deli. Hoagies are ubiquitous in the Philadelphia area particularly given the proliferation of Wawas but if you asked someone for a good hoagie place they'd be stumped. Primos...maybe but as they've added chains they've lost quality. Then my mind snaps back into place and I remember Silvio's. Of course. 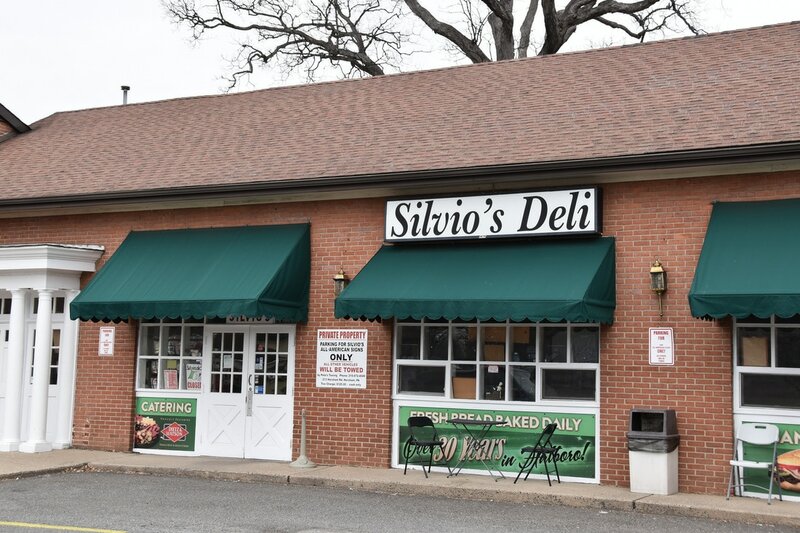 Silvio's has hands down the best hoagies in the Philadelphia area. They back their own bread. Everything tastes fresh. Even the Tuna Hoagie which can be a bit suspect at other locations is phenomenal.